Join me in this 5 day class where artists experience an intensive overview of the fundamental skills required to grow a career in makeup artistry. The final day of the course includes an editorial photo shoot to create a promotional image for your work. 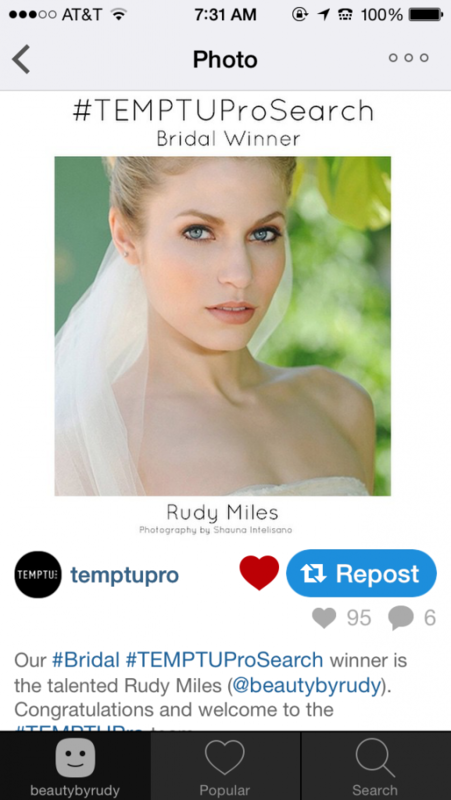 1 day airbrush makeup class featuring TEMPTU airbrush products. In this class, get the basics of airbrushing, bridal application, tattoo coverup and marketing strategies. For more information or to register, call 215.574.9670.